VRUM is an Educational Serious Game developed by ThinkBox Games that allows kids and teenagers to learn the main traffic rules in a fun and intuitive environment (please find also Brazil's Video Game Ecosystem: Superior Serious Games Products). 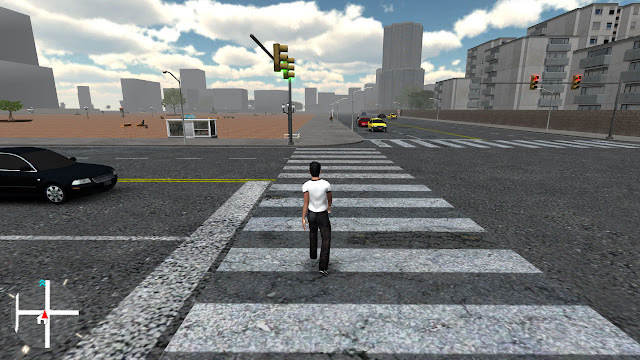 The game complies with Brazilian National Educational Traffic Guidelines from the National Traffic Department and utilizes a 3D interface where the player experiences several real life traffic situations both as a driver (for cars and motorcycles) and as a pedestrian. Players are to act according to traffic rules while accomplishing game missions along the fictional Santa Fe city. 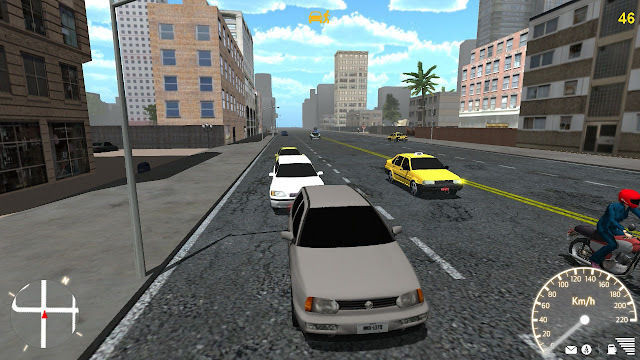 VRUM "Serious Game" presents a broad traffic-related educational content, building knowledge around 30+ Brazilian traffic rules. It also inspires players to reflect about several traffic issues, aiming at promoting a culture of peace and respect in public spaces among participants. Players shall control a 18 years old character who dreams about participating in Santa Fe Big Annual Race. In order to achieve that, players are first required to obtain a driving license and parents’ approval. 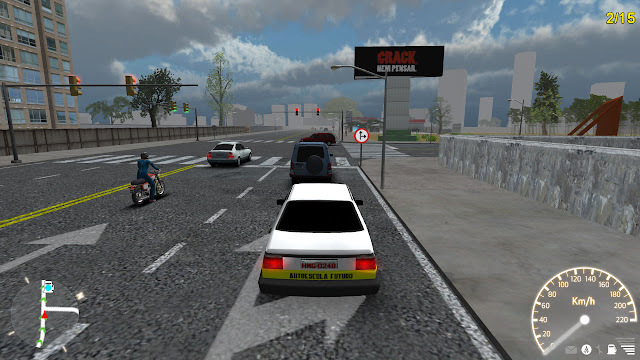 Along the game, players will also attend driving school classes and driving license tests. 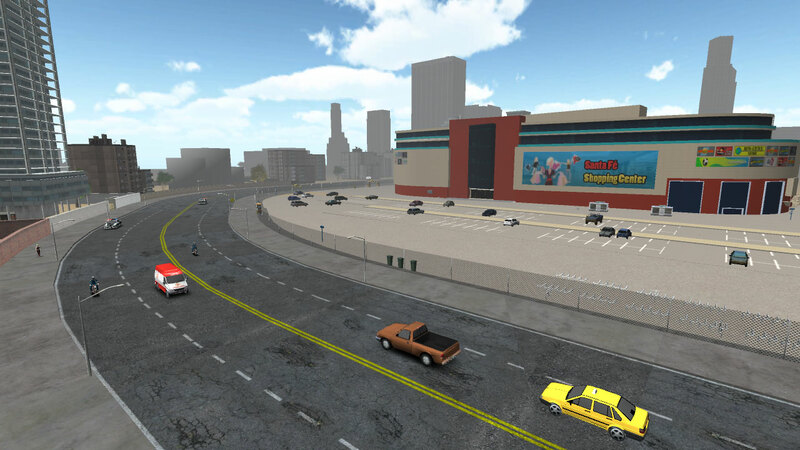 Once players get a permit, they will be given a number of quests, experiencing the traffic as a driver and as a pedestrian. ThinkBox Games is a division of Vsoft dedicated to digital games development. Based in the state of Joao Pessoa, Brazil, ThinkBox Games was founded in 2011 with the primary aspiration of creating Serious Games that can produce a positive impact on education. The division is composed by Masters in Computer Science, Education Specialists, Software Developers, Artists and Businessmen with solid experience in their respective field. All team members have grown up playing games and they believe that digital games are essential tools for NextGen education and society as a whole.